Wear your jeans and dress them up to join the party at Denim & Diamonds, an event to raise awareness and funding for the Buffalo Olmsted Parks Conservancy. 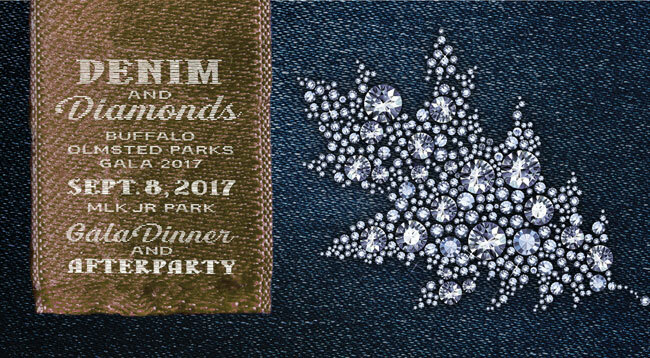 Denim & Diamonds will be two events in one this Friday, Sept. 8 in at Martin Luther King Jr. Park, 1 Martin Luther King Park, Buffalo. Wear blue denim and diamonds — dressy jeans and party attire to dine and dance with friends. A complimentary valet will be available. The dinner and awards will be held from 6 to 9 p.m. 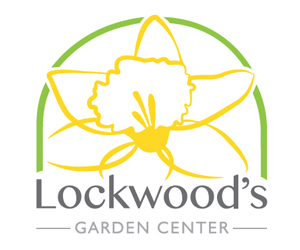 The Frederick Law Olmsted Award honoree will be New York State Assemblymember Crystal D. Peoples-Stokes, 141st District. The afterparty will take place from 8 to 11 p.m.
See more details and buy tickets here.